This amazing tour start in Voss. Attractions are coming as beads on a string.So get Your camera ready and head for the top-deck. First attraction on this tour is the Tvindefossen waterfall. The waterfall is 152 metres high. Water flowing over the Bedrock over thousands of years has created awe inspiring beauty. 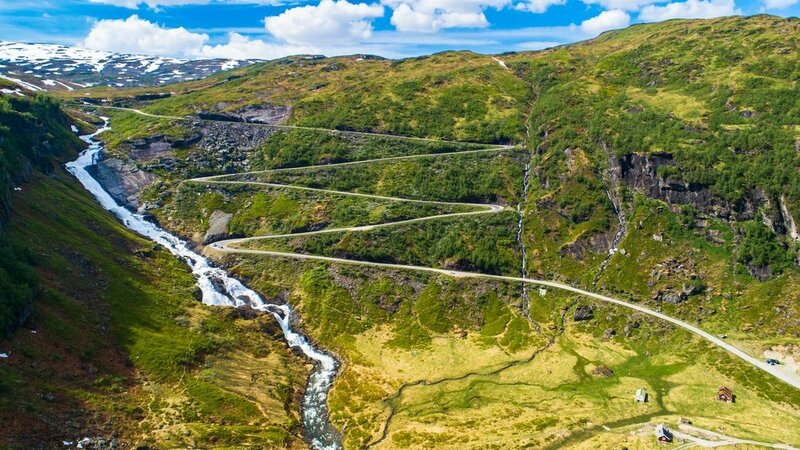 The tour between Voss and Vik will take you across the Vikafjell Mountain passage. On these hights there is snow close to the road, even in summertime. The bus will make a short stop on the top of Vikafjell, where passengers can roll snowballs and make miniature snowmen. On the decent from “Vikafjell” mountain to Vik, the bus will stop at the viewpoint “Storesvingen”. The viewpoint offer magnicifent view of Vik Village and Sognefjord. The village of Vik has a Rich Cultural Heritage. The attraction in Vik is the Stave Church “Hopperstad Stavkirke”. The Church is one of the oldest churches in Norway, dating back to 1130. There will be a 30 min. stop to visit the Church. From Vik the tour continue by boat to Balestrand and Fjærland. On the Fjord Cruise from Balestrand to Fjærland you may enjoy a good dinner, snacks and beverage on the spectacular Fjærlandsfjord. On arrival Fjærland, tour go to the Norwegian Glacier Museum. 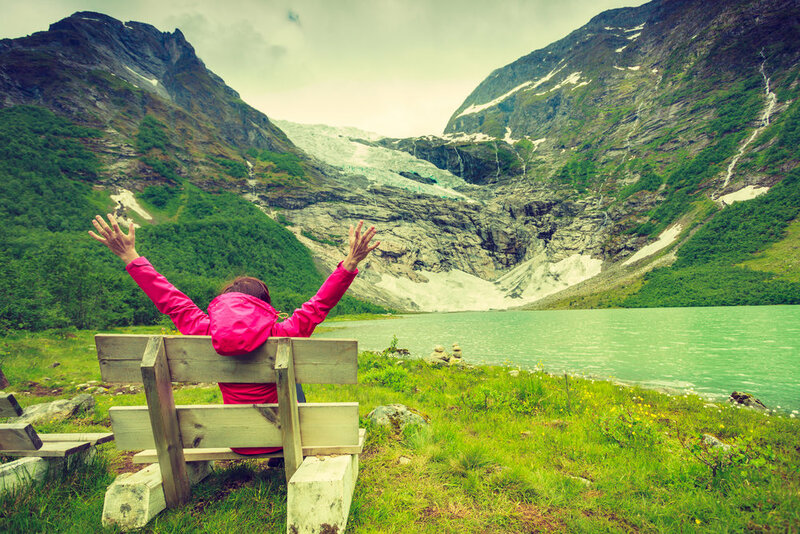 The Norwegian Glacier Museum is an interactive museum for the Whole Family. The Museum gives knowledge about glaciers and climate in New inovative ways. 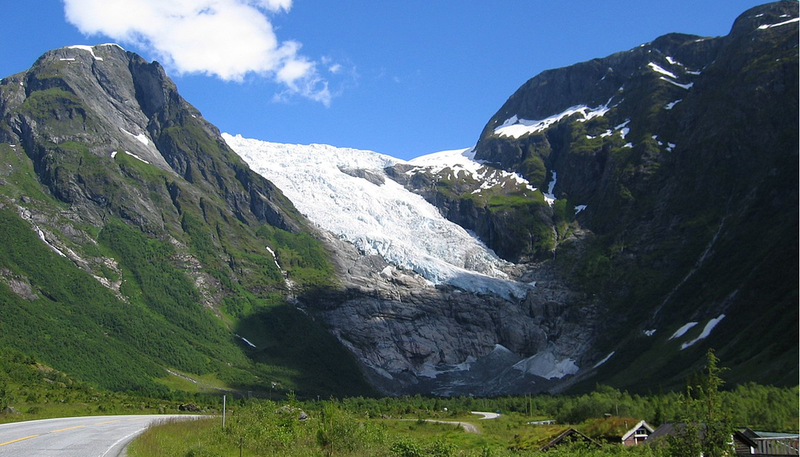 From the Norwegian Glacier Museum the tour continues by bus up to Bøyabreen glacier – a branch of Jostedalsbreen glacier. Here its time to take some photos and see how the glacier presses itself into the landscape. The bus returns to Fjærland quay, and the tour go same way back to Voss. 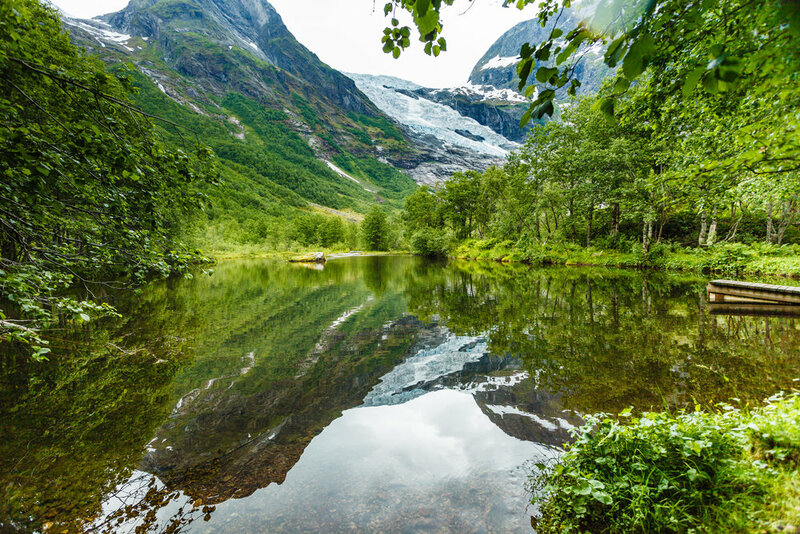 The trip back gives you the chance to reflect on how the lanscape and Fjords were shaped over thousands of years by influence of ice and water. 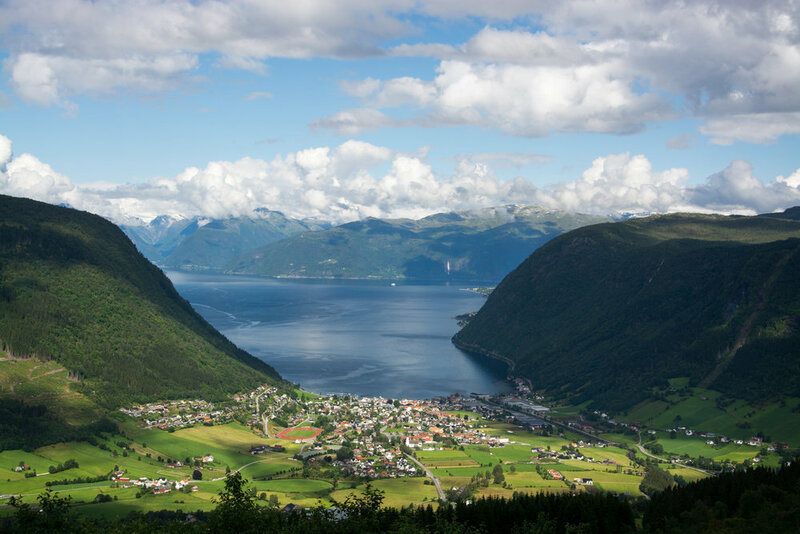 Tickets: Voss- Vik - Balestrand – Fjærland Round trip, incl. Glacier museum and bus to the Glacier.